Wai believes that communication and collaboration are integral to the success of any project. She loves working with clients in order to visualize the full potential of their spaces and the experience that they desire. Wai brings the same level of passion and energy to each project, regardless of the scale. During all her years as an architect, she’s balanced that passion for creating solutions with a thoroughness that exceeds client expectations. 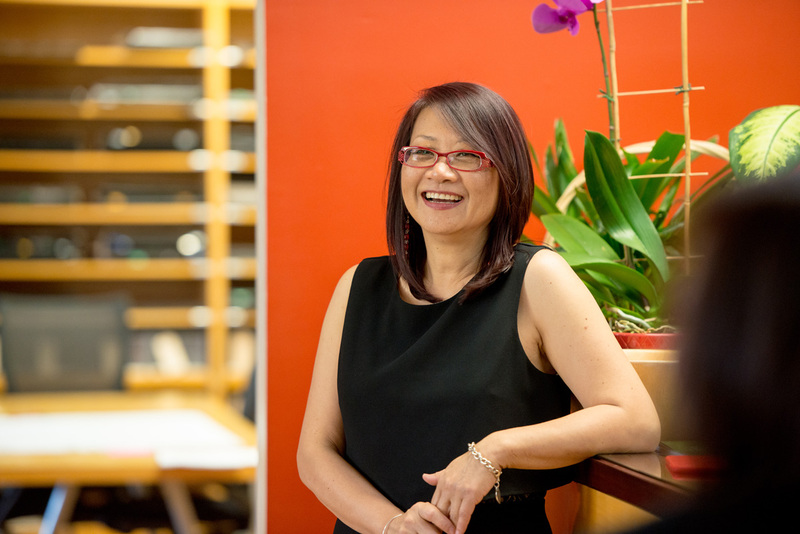 Wai has repeatedly exhibited her dedication and leadership skills while managing a wide portfolio of multi-million dollar healthcare and education projects.